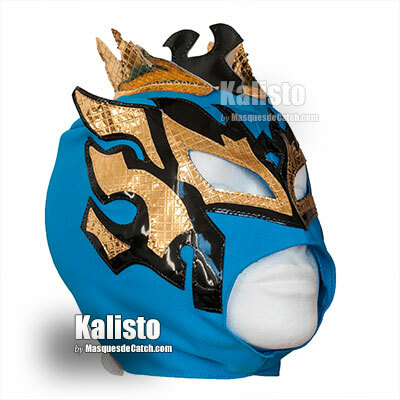 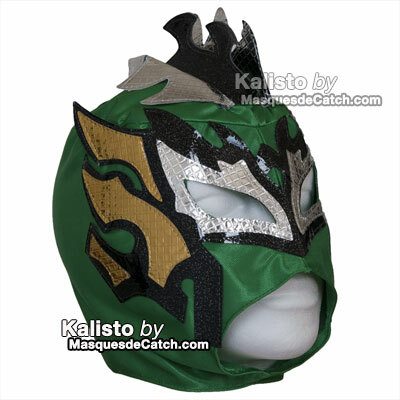 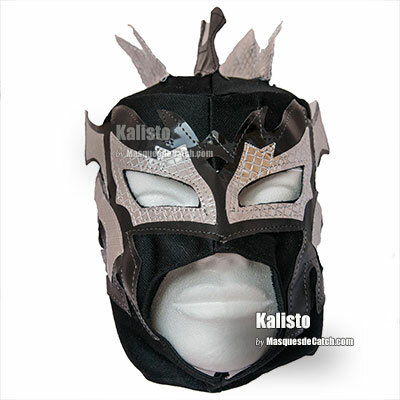 Superb Mask of Kalisto for Kids from 6 to 14 years old. 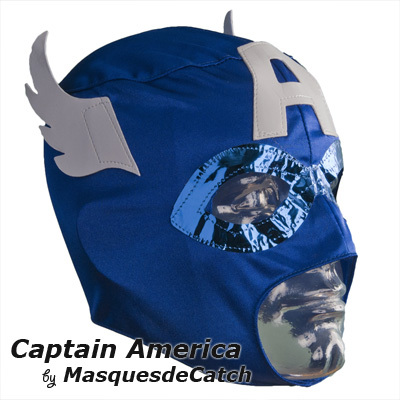 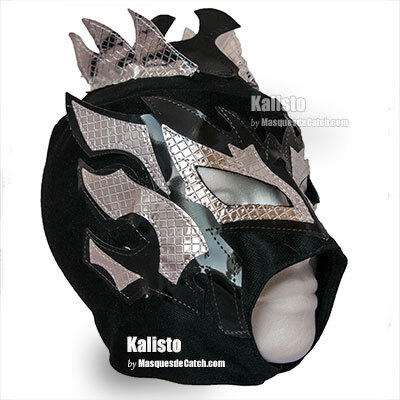 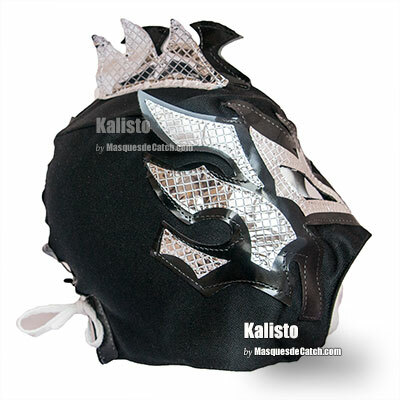 KId Wrestling Mask Black & Silver Color in fabrics material (light and comfortable to wear). 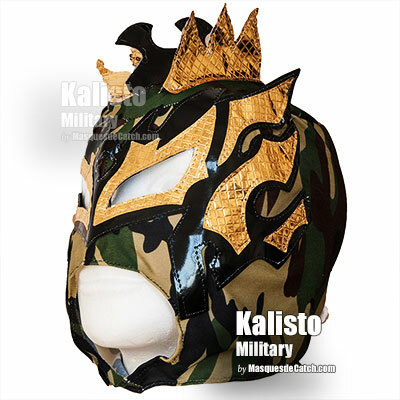 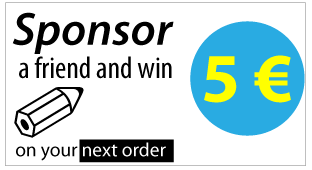 The Lucha Dragons Team is Kalisto and Sin Cara. 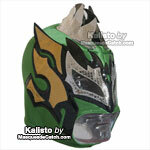 Another great legend of the Mexican Lucha Libre from the WWE Rey Mysterio and Sin Cara.